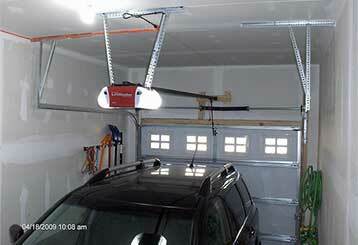 Find advice to keep your garage door working perfectly! 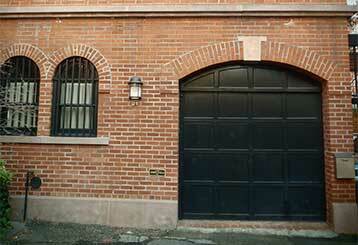 Before you make any garage door decisions, read our blog! It’s full of practical information, insights from industry professionals, and guidance and advice aimed at helping you get the most out of your garage. Understanding the various features garage doors have to offer can help you make a better decision about what model will work best for your needs. Our experts have some helpful information for you in this post.